Sometimes after work you just need to kick those shoes off and sit back and relax for some wine and nibbles. 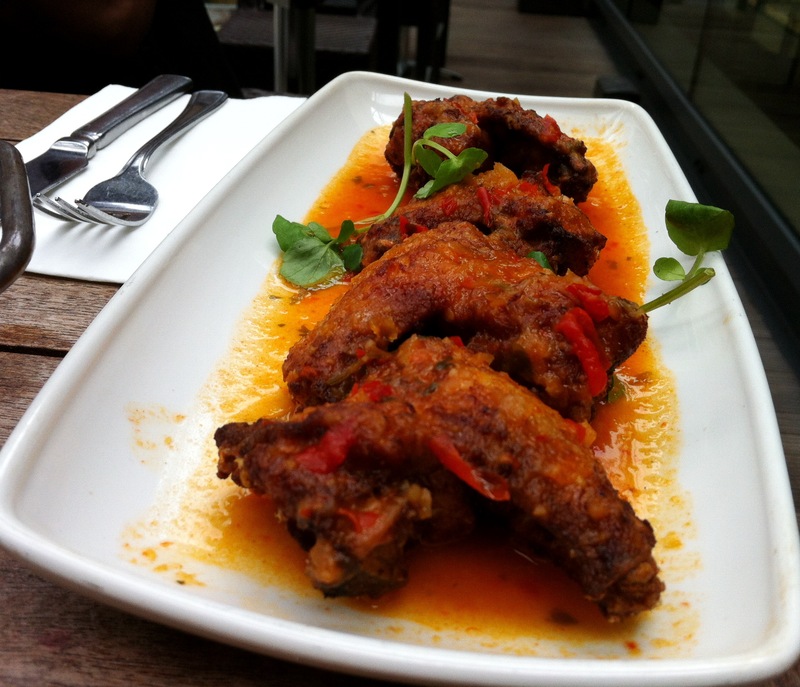 Las iguanas answered our prayers; with influences from around the world it served a great selection of food. 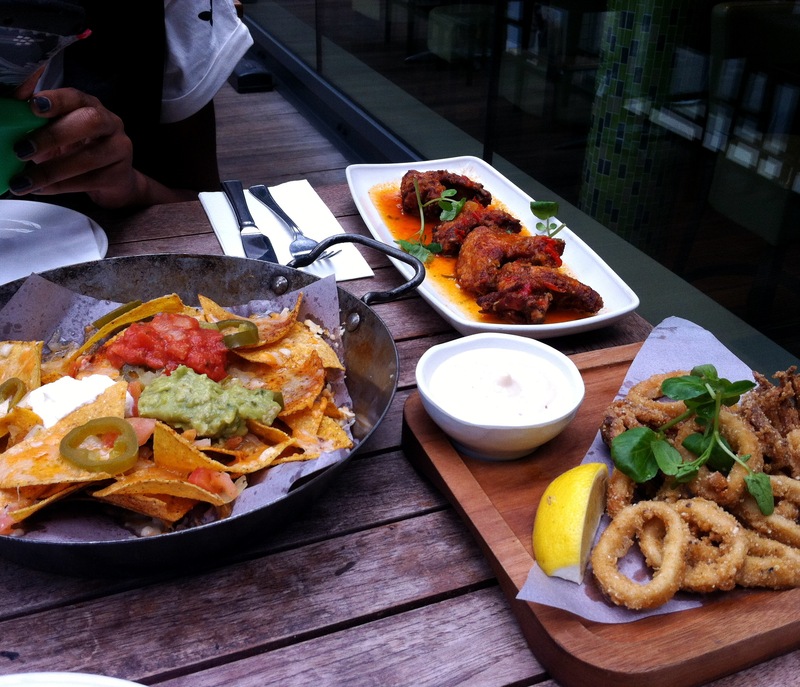 Iguanas have a great deal for a selection of small eats for £14.40. The portions were more than generous. 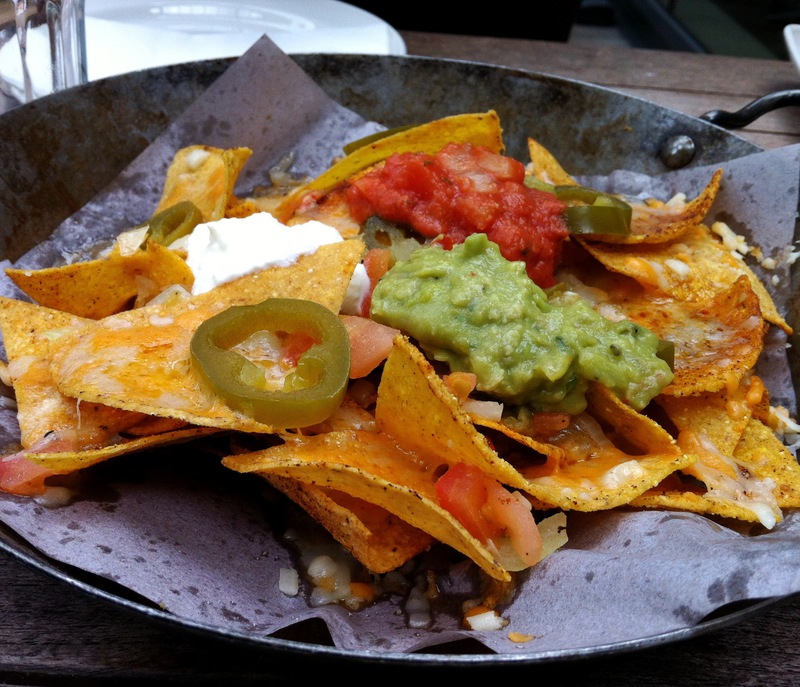 We had crunchy nachos topped with guacamole, salsa and sour cream. 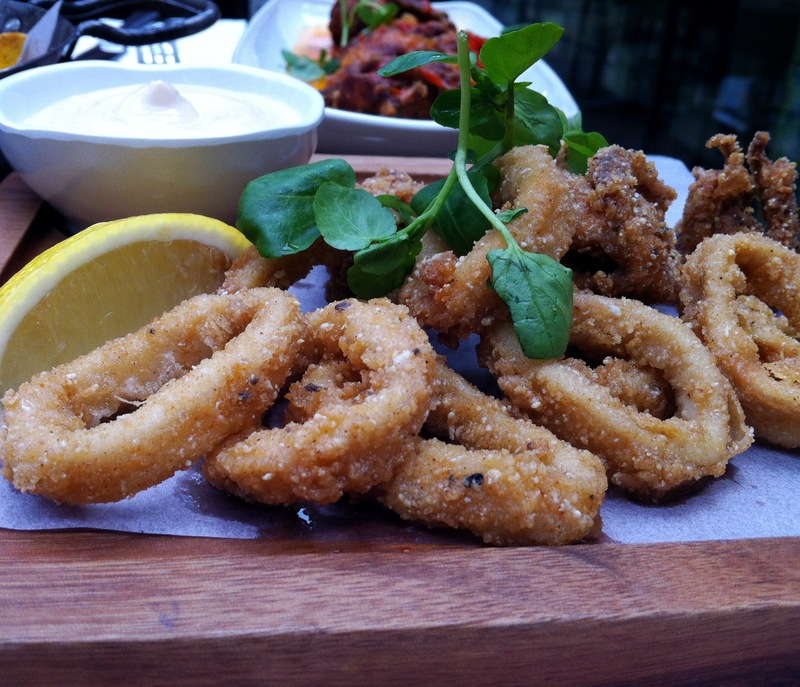 A portion of deep fried calamari with well balanced seasoning of salt and pepper in breadcrumbs. 4 large wings smothered in a deep red orange BBQ sauce. Overall I think the food was great value for money and tasty, portions were very good. I will be certainly coming back to explore the rest of the menu.